We offer a wide variety of manege and arena packages, from an EcoGrid surface protection and drainage layer to geotextiles of 600gsm plus. 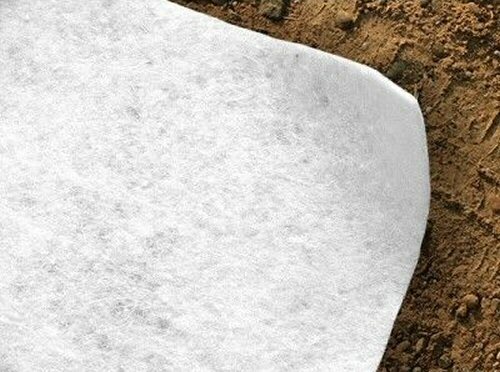 On this website we offer a wide variety of geotextile packages. 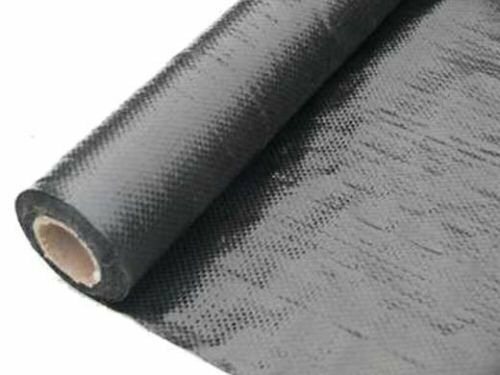 Care should be taken that the membrane chosen should suit the sub-base requirement of the particular installation and the depth and quality of tread layer. We would always recommend that installations are carried out by a suitably qualified and recognised industry professional. This package is designed for the popular 20m x 40m arena. Typically, we recommend this for private or domestic maneges/arenas light use in a domestic scenario with a dense suitably depth of tread layer such as EcoGrid with a tread layer or a sand surface, waxed surface, bound fibre etc. If there is any danger that the horse will come in to contact with the membrane then a heavier weight grade should be installed or the tread layer should be a sufficient depth to avoid such contact. We offer a wide range of geotextile membranes, up to 1000gsm. If you have any queries at all, please do not hesitate to give us a call on 0151 639 4281, email sales@ecogrid.co.uk, or contact us through our chat facility during office hours. This provides the top layer of geotextile, between the aggregate and top finish of rubber crumb, silica sand or whatever your preference is. In our many years of trading the 100gsm NW8 has proven to be durable and strong enough for countless equestrian applications. It is not uncommon to be specified in road construction. 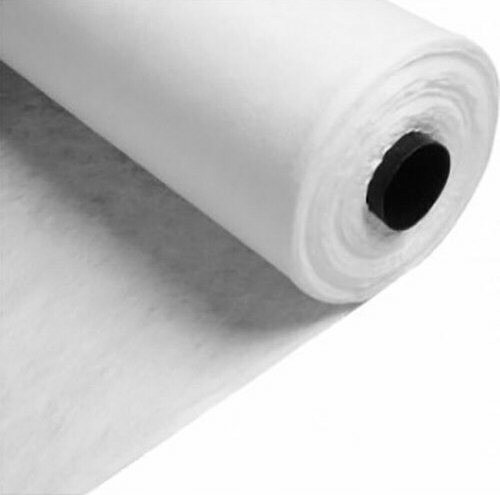 In some cases a little extra non-woven will be required; we offer cut rolls as 2.25 x 100m and 1.125 x 100m. This provides the base layer, between the drainage and aggregate. Again, this membrane is resilient enough for road construction applications, but load bearing isn't a major concern with the base layer. As a result, we use this membrane in all our horse manege packages. 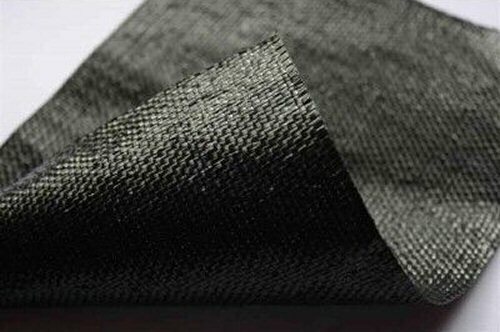 Woven geotextile membrane can also be used for wrapping of the land drain or channel drain. For these circumstances we offer 2.25 x 100m and 1.125 x 100m cut rolls. The above horse manege package provides 900 square metres of both geotextile membranes, providing 100 square metres for overlap. 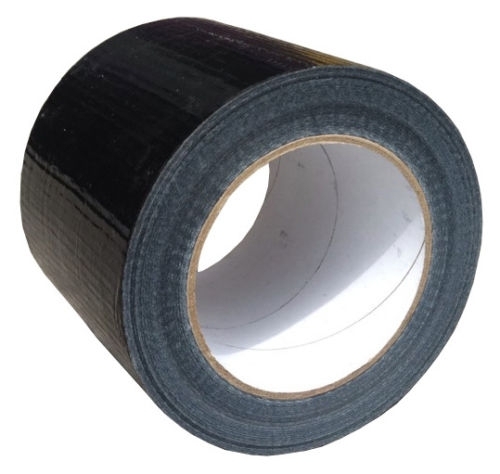 If you require more tape just let us know via the details above. Full technical data of our geotextile membranes are available upon request, or by viewing the products individually on our website. Note, we offer a heavily discounted carriage charge on our horse manege packages. For bulk orders this discount can be improved.